Harrisburg, PA – Governor Tom Wolf today announced awards of $40.3 million in tax credits and $5.9 million in PennHOMES funding for the construction of 39 affordable multifamily housing developments located throughout Pennsylvania. 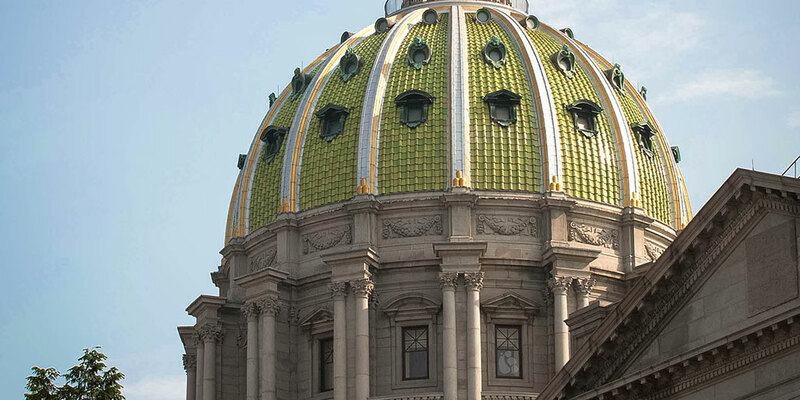 The tax credits are administered by the Pennsylvania Housing Finance Agency and were approved by its board. The tax credits awarded to developers will be used to attract more than $407 million of investment funding for building, and rehabilitating, multifamily housing offering affordable rents. When completed, the developments receiving funding today will preserve and create an additional 1,875 rental housing units for Pennsylvania residents. One proposal receiving tax credits today was selected by a jury of affordable housing professionals for a funding award under the “Innovation in Design” category. Morning Crossing, located in Pittsburgh, is being developed by a.m. Rodriguez Associates, Inc., and will consist of the historic rehabilitation and new construction of 46 affordable units for seniors at the former Morningside Elementary School. This proposal will provide an inter-generational community development through the co-location of the Morningside Community Center at the site. For the seniors living there, age 62 and over, significant resources and programming will target their physical, mental, social and recreational needs. Additionally, the adaptive re-use of the building will follow Passive House design, plus the energy usage of both the residential and commercial components of the building will be monitored to ensure efficiency. The 39 multifamily housing proposals that are being awarded tax credits can be viewed below. United Neighborhood Community Development Corp.
Constitution Ave. & Bullen Ln.